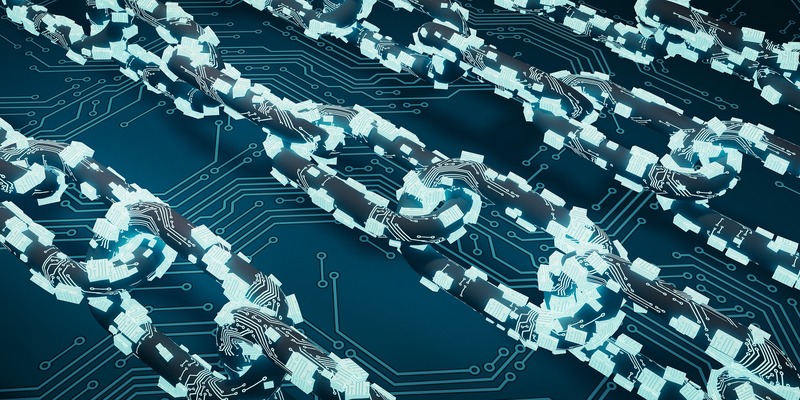 Recent research data from the International Data Corporation estimates the worldwide spending on blockchain to hit the $11.7 billion mark by 2022. Data from the corporation also approximates 2018’s worldwide blockchain investment to reach the $1.5 billion mark, double the spending in 2017, by the end of the year. The worldwide Semiannual Blockchain spending guide from the International Data Corporation projects the spending in 2021 to amount to $9.2 billion. The 2022 estimates are therefore in line with those projected in the spending guide. The International Data Corporation’s market intelligence team is very optimistic. The team strongly believes that the amount of investment going to the young technology is bound to increase exponentially in the coming years. The largest blockchain investment will happen in the United States where more than 36 percent of the total worldwide spending on Blockchain is predicted to happen. Western Europe, China, and the greater part of Asia (apart from Japan) closely follow the United States. These areas have been forecast to experience a phenomenal spending growth over a four-year period. The distribution of expected investments across the other sectors is set to remain largely the same. Over the years, the finance and banking industries have been the main blockchain investors.